 Welcome to the home of Seattle Spurs, the Official Tottenham Hotspur Supporters Club in the Puget Sound region since 2014! Whether you're a seasoned Spurs supporter or are just now falling in love with Lilywhite - we'd love to welcome you to our club. 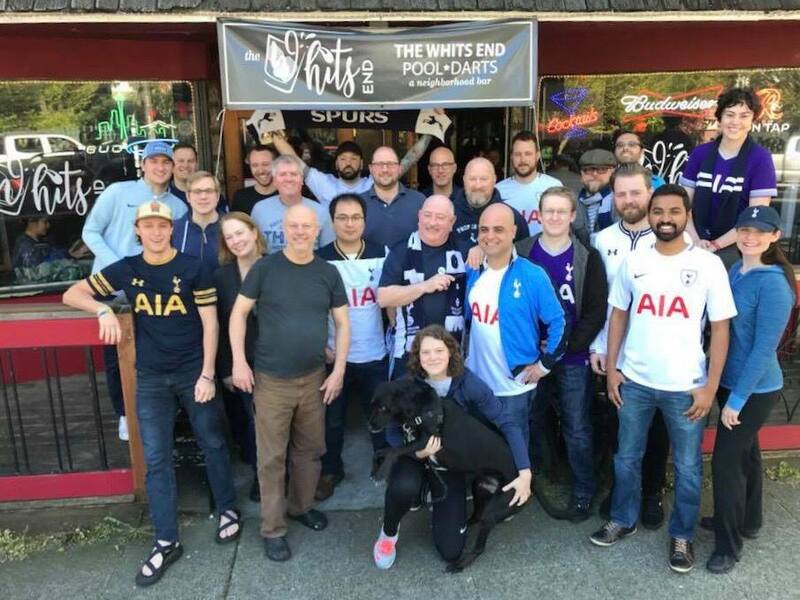 You'll find us at the Whit's End Bar in Seattle's Phinney Ridge neighborhood for all live match viewings - no matter the hour. All ages, all people, and all dogs allowed! Be sure to follow us on Twitter and Facebook for all the latest updates!